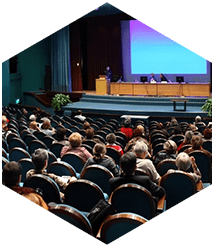 Tent Rentals are becoming increasingly popular in South Florida among private individuals hosting modest home events and celebrations, and also corporate entities producing galas, shows and public entertainment. 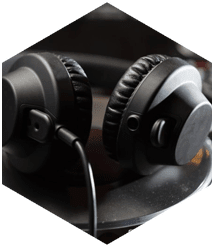 At Master Sound Productions, we attend to every client exceptionally well, regardless of the size of the rental order or purchase. 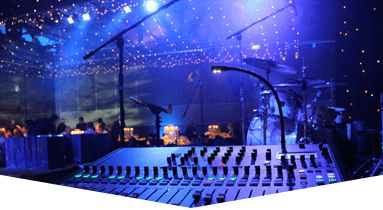 Choosing Master Sound Productions as your source for all of your event supplies, puts you at a clear advantage, as you can obtain everything form us. 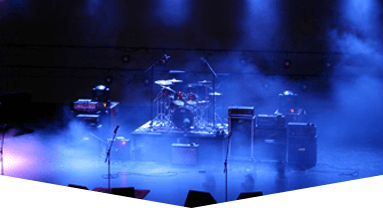 We are a Miami-based full-fledged event production company, serving throughout South Florida, and beyond. 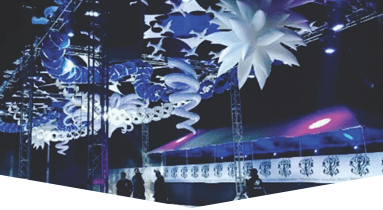 You may not have known, but our Tent Rentals can be easily arranged with our cordial staff, who will also install tents for you, at your venue, and take them down when your event is finished. 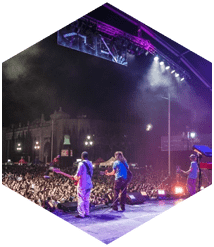 Master Sound Productions also supplies, on a rental or sales basis, high-quality backline, trussing and rigging, video, sound, lighting, staging, tables, chairs, and anything else you need. 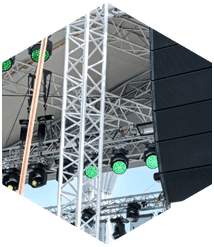 As a Certified JBL and DAS Retailer, our sound system experts will be pleased to guide you professionally on the operations and merits of such impressive equipment, used by many musicians and leading event planners, in producing spectacular shows at world-famous venues.